Our customers use Locomizer tech like a ‘magnifying glass’ to help them to identify precise locations, so that they deliver their message to the right people at the right time. We’ve found our partnership with Locomizer incredibly valuable; using their platform we’ve opened up new levels of location targeting, which has allowed us to innovate faster and harder, and helped us win more business. 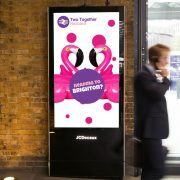 To launch National Rail first ever dynamic digital out-of-home (OOH) campaign to capture the attention of families and young travellers with pertinent offers on relevant Railcards. To identify prime screen locations in different audience hotspots for Family & Friends, Two Together and 16-25 Railcards segments. 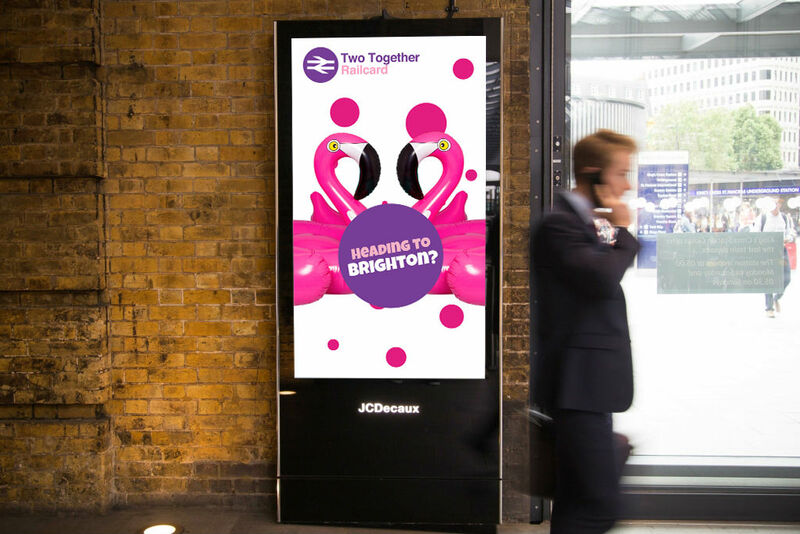 The campaign blended first party data with data from Locomizer to discover target audiences in malls and train stations, nationwide, and across JCDecaux’s LDN network hotspots to which the Liveposter platform delivered highly targeted, contextual ads. 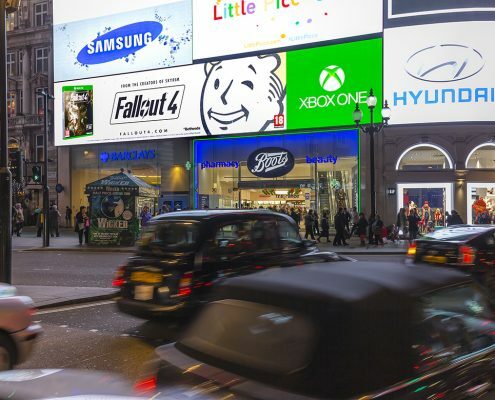 To develop the first of its kind Out of Home (OOH) advertising campaign for Bethesda’s Fallout 4 game release, using social tracking on Twitter to influence the distribution of their OOH communications. 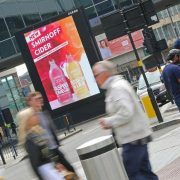 Posterscope and Target Media worked with Locomizer and Clear Channel UK to develop this pioneering OOH campaign. 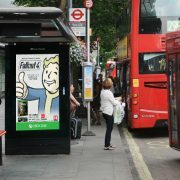 To understand where and how gaming audience interacts in the social space, highlighting key hotspots around the UK where consumers are engaging in relevant conversations for Bethesda’s gaming audience whilst out of home. First, we identified the gaming audience by looking for relevant keywords and hashtags in their geo-enabled tweets and also checking the followers of popular gaming-related Twitter accounts. Next, we used our geo-behavioural profiling algorithm to understand where and how audiences interact in the social space, highlighting key hotspots around the UK. 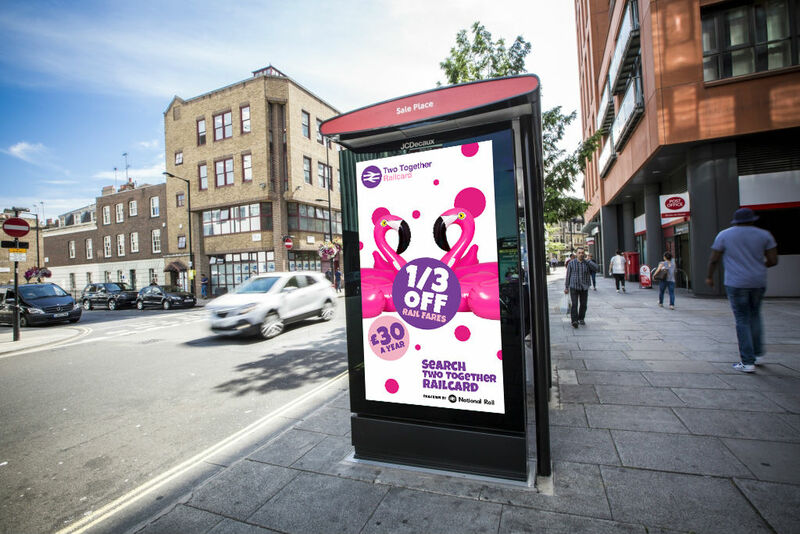 Finally, using this social geo-behavioural data, Posterscope has been able to work closely with Clear Channel UK to optimise the distribution of the broadcast element of their campaign, overlaying Locomizer’s social hot spots with OOH sites through their tool Planner. 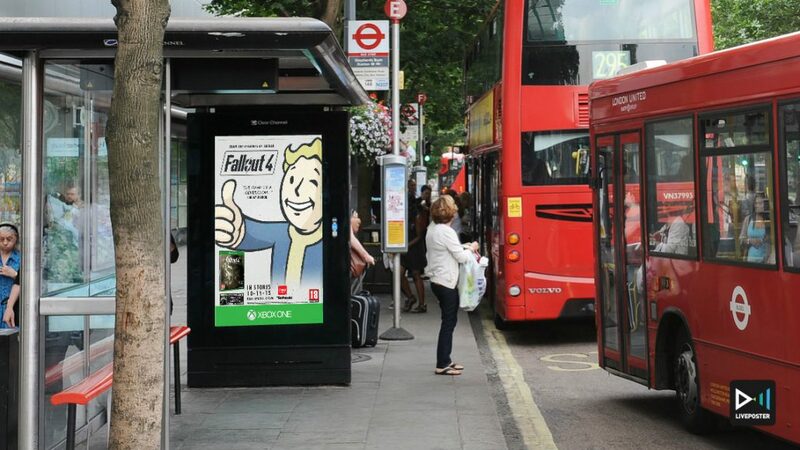 This unique approach of micro-targeting the gaming audience ensured that, in addition to the awareness and standout that a multi format and multi environment campaign delivered, opportunities to achieve engagement out of home and drive further consideration in social media were increased. 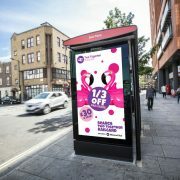 As the result, the campaign won Clear Channel’s Out-of-Home Advertising Award for Best Use of Data and Insight. 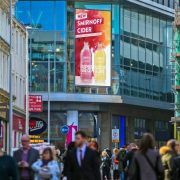 To analyse summer behaviours and audience hotspots and identify prime screen locations relevant to Smirnoff Cider target consumer segment. 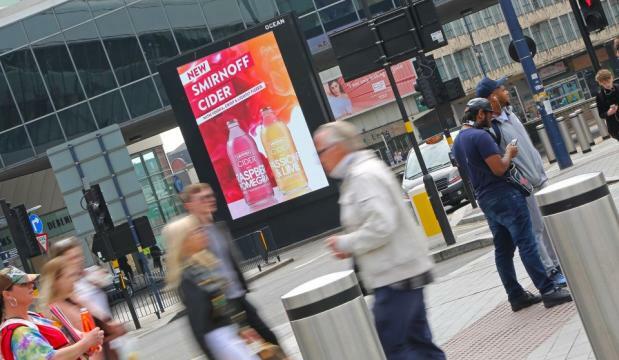 The ultimate goal was to make Smirnoff Cider the alcoholic choice of summer by deploying a disruptive and pioneering campaign that delivers reach, recency and impact. 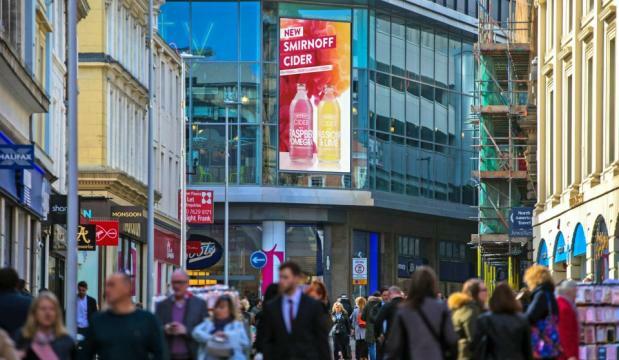 The identify optimal places in proximity to Smirnoff Cider on and off-trade stockists, which, when targeted at right time of the day, would serve as the perfect venues for socialising. Locomizer used opt-in anonymous social and in-app location history data to understand people affinity to drinking and socialising behaviours during summer months, taking into special account sunny days. Having focused its attention on audience with the highest affinity scores calculated with its proprietary algorithm, Locomizer retrieved their footfall patterns by day part. The final step was to aggregate and extrapolate selected audience data on a map to pin-point locations with the highest reach, recency and impact. 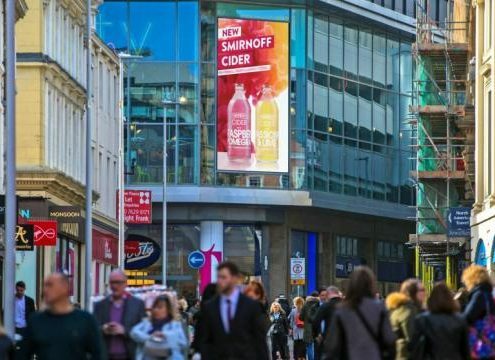 The priority was given to areas in proximity to Smirnoff Cider on and off-trade stockists. 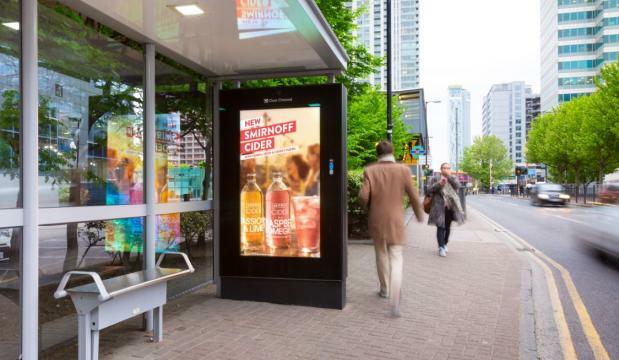 Featuring two Smirnoff Cider flavour variations, the campaign is activated through Posterscope’s Liveposter platform and switches from a standard creative execution to a “hot execution” as weather temperatures reach the requisite level of 19 degrees. 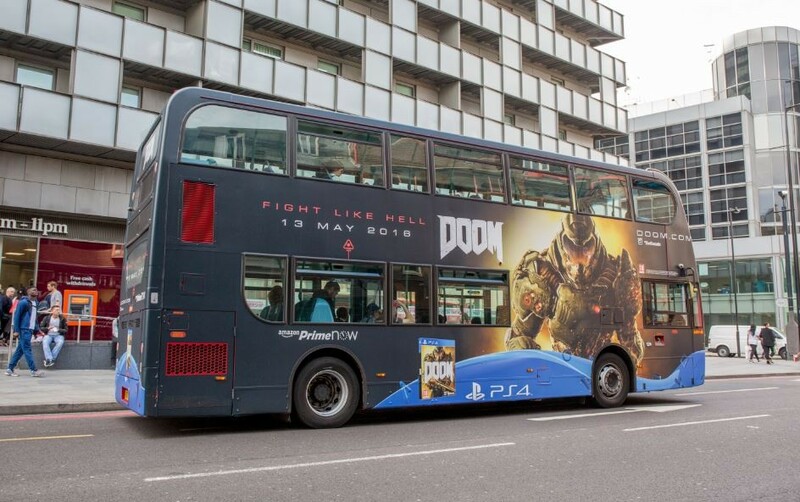 Additional short-term are added to the campaign to boost reach when the weather forecast indicates sunny skies. 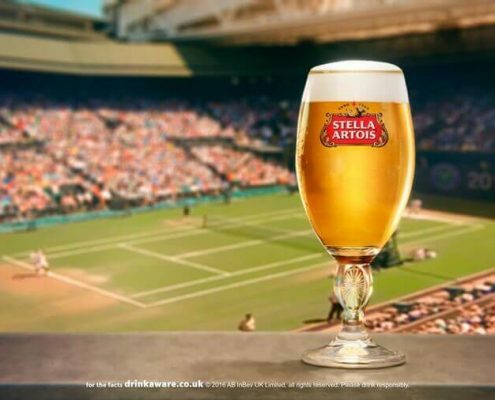 To mark its return as Official Beer of The Championships Wimbledon, Stella Artois worked with Locomizer to pinpoint the areas of highest Wimbledon chatter on Twitter and use the nearest OOH locations to these. Apply Locomizer proprietary algorithms to conduct social and affinity profiling of the general audience. For social profiling, Locomizer focused on consumers who mentioned Wimbledon-tournament specific keywords and other tennis-related keywords. Additionally, we monitored tennis Twitter accounts, including Wimbledon and popular tennis players, to identify geo-behavioral patterns of their follower bases. 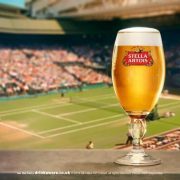 For affinity profiling, we analysed the anonymous location history data of mobile users with high affinity to Wimbledon-tournament, tennis clubs, tennis centres, etc. 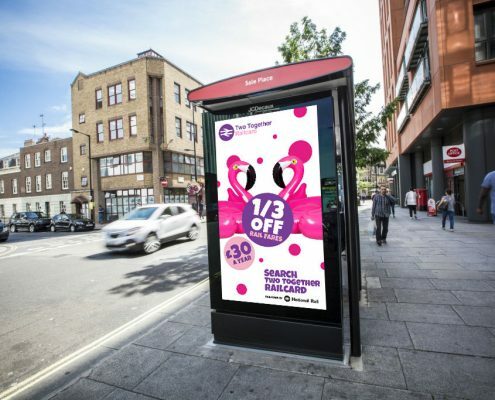 As the result, the advertiser used Locomizer data insights to target the nearest OOH location and select hero on-trade accounts that fall in “super hotspots” to provide additional Wimbledon on-trade activation assets. 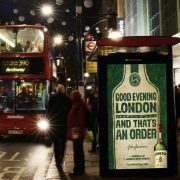 Advertising was featured on OOH TV through GPM360 and CScreens, including 3,000 screens in bars around the nation and 12 large outdoor screens. The large outdoor screens included Regents Place, Broadgate, Paddington, St Pauls, Meadow Hall Sheffield, Bath, Central St Giles, Wimbledon Fanzone viewing locations and the More London Festival big screen, adjacent to Tower Bridge. 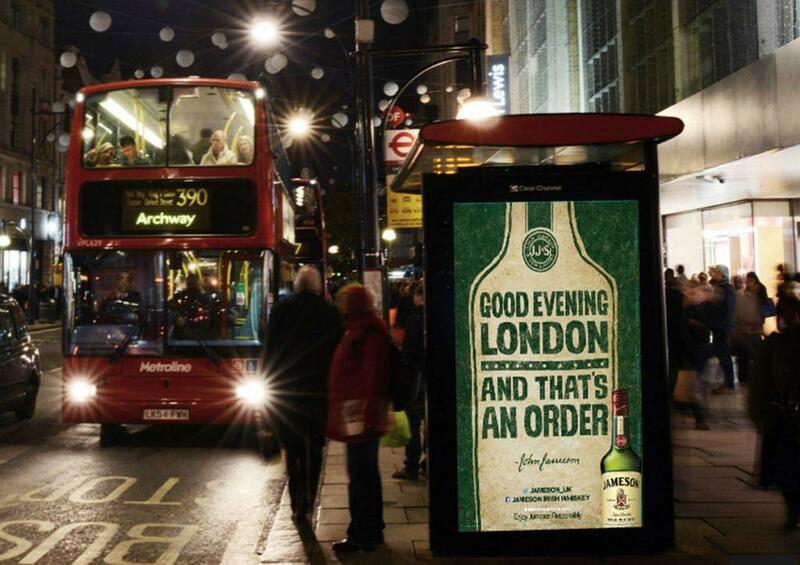 Select optimal OOH sites to reach Jameson audience, 25-34 year old men. 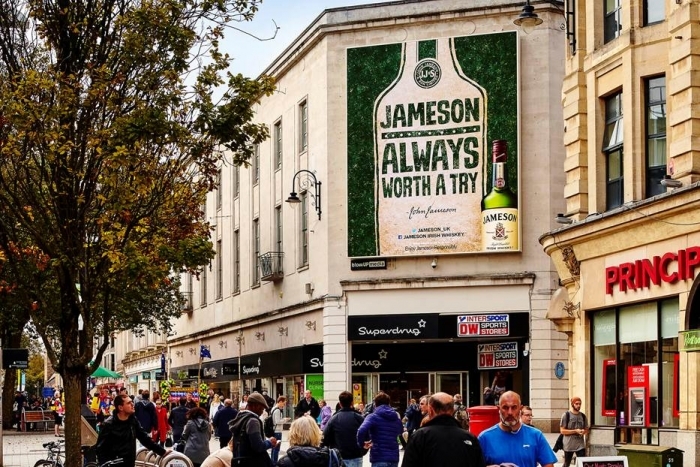 Jameson is a key focus for Pernod Ricard UK, which continues to invest in the strategy of recruiting a younger adult consumer. Brand’s objectives were to drive uplift in core brand metrics, increase saliency and increase relevance to their lads target. 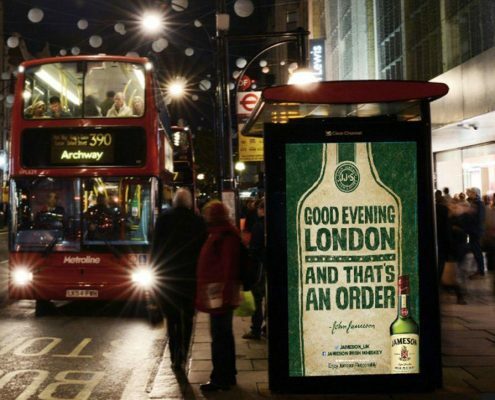 As the brand wanted to move Jameson from a spirit for ‘Dads’ to one for ‘Lads’ (broadly Men 25-34), Locomizer decide to branch out from focusing simply on physical proximity to bars to ensuring advertising is in the most relevant locations, right across target consumers’ lives. 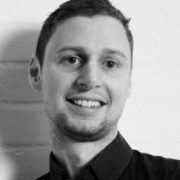 Locomizer applied its proprietary audience discovery engine based on geo-behavioural user interest profiling technology, to enable hyper-targeted advertising – a first for the UK. By isolating bars and a specific audience, for example Men 25-34, Locomizer inferred other locations this audience dwell (affinity areas). 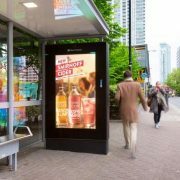 This led to a two-pronged approach: having OOH sites in proximity to the bar as well as OOH sites in proximity to the non-bar affinity areas, ensuring an extra level of relevance and efficiency. 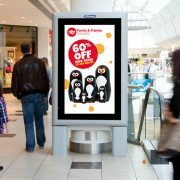 The result is an ‘always-on’ presence for target audience with greater geo penetration. 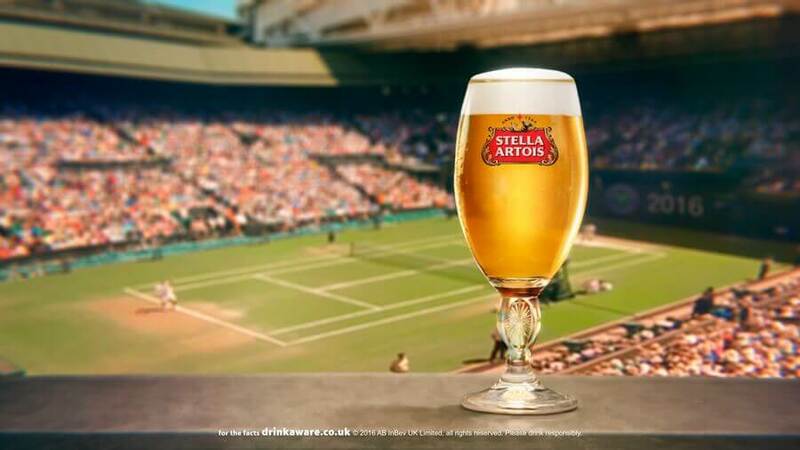 The top-line results show that this campaign smashed the objective of driving uplift in core brand metrics to increase saliency, and increase relevance to our lads target. Increased ‘brand you see more of (national)’ from 2% to 13% (+225% higher than target) to improve saliency. Increased ‘brand for me (national)’ from 8% to 16% (+60% higher than target) to improve relevance. 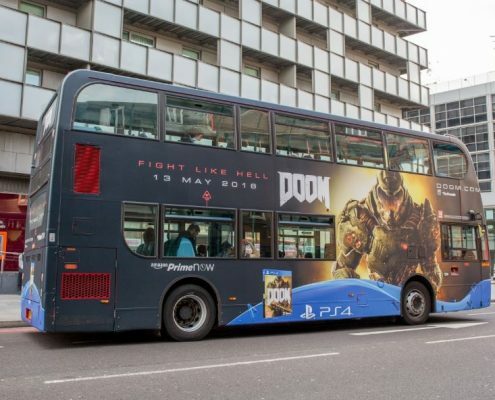 Exterion Media has worked closely with Posterscope and Locomizer to leverage geo-behavioural and social media insights to intelligently identify locations to target gamers for the promotion of Doom’s new video game reboot from Bethesda. The objective was to find a ‘lad’ audience with an interest in gaming, and then honing into this audience’s geo-location, commute-pathways and local haunts. Locomizer monitored gaming-related Twitter activity and follows to discover where, in the real world, the game’s key target audience gathered in volume. 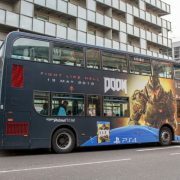 The OOH campaign itself was amplified with geo-targeted mobile display ads via Posterscope’s partnership with xAd to deliver dynamic content such as a game trailer to target gamers’ mobile devices. 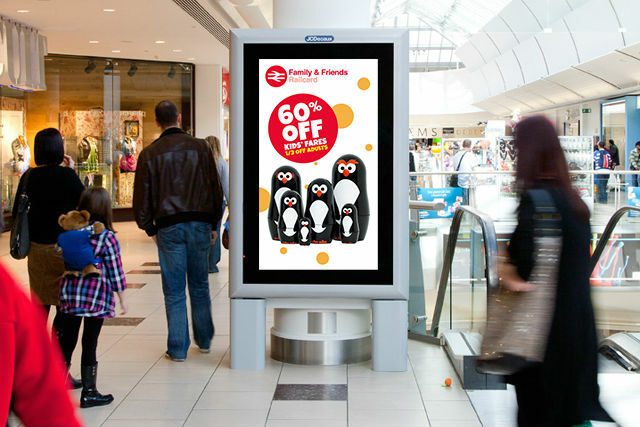 This method of combining social and mobile behavioural data is brand new to the industry and showcases OOH’s ability to hone into an audience’s geo-location and commute-pathways to directly influence purchase, awareness and social conversations. The after campaign measurement study has confirmed that the data supplied by Locomizer helped reaching key audiences in relevant locations and at relevant times. By doing a cross-reference check with the mobile campaign results we found a strong correlation between the location of “locomized” posters and an increase in secondary action rate (SAR) – the shorter the distance to the “locomized” poster, the higher the secondary action rate. We also recorded a sizeable increase in number of impressions and clicks when compared “locomized” locations with PPC campaign data by Google.